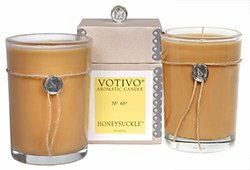 The full-bodied aroma of Votivo candles will fill your home with a lingering bouquet of scents. 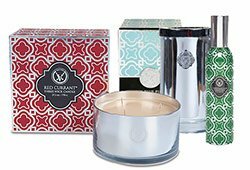 With finest wax and rich fragrances, Votivo candles will burn for more than 50 luxurious hours. Try them today! 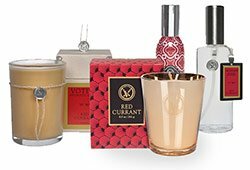 For other luxurious candle brands, browse our collection of Nest candles by Slatkin & Co., Cochine Candles, True Grace Candles, and our delightful Michael Aram candle collection.